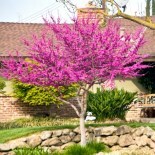 Sweetland Garden Supply has just received our bare root tree order from L.E. Cooke Company and the Felix Gillet Institute. They won’t last long! Based in Visalia, L.E. 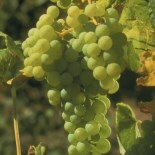 Cooke are growers an distributors of quality fruit, shade, flowering and dwarf trees, shrubs, berries, and grape vines. 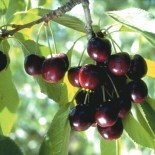 They offer “EZ PICK” varieties of many popular fruit trees. EZ-PICK fruit trees have been started in the nursery with a very low branching structure giving you a jump start at maintaining a tree to a size that is convenient for you. There is another benefit to smaller trees – they give you room for multiple varieties of your favorite tasting fruits. More on L.E. Cooke can be found at www.lecooke.com. Felix Gillet Institute Varieties Now Available! The unique, locally-adapted heirloom bare root trees from The Felix Gillet Institute are now available in limited quantities. Get them while they last! 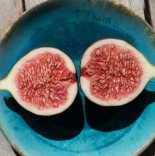 Scroll down the page to view the FGI varieties we have in stock. Healthy, delicious, and grown in your own yard! Here is a brief list of the L.E. 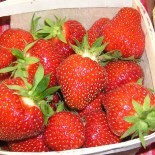 Cooke varieties now available. Quantities are limited and stock may vary, so get here soon to get yours! 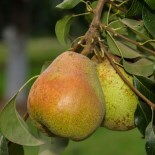 Felix Gillet Varieties Are Now In Stock! 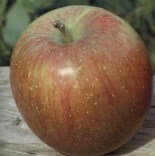 The Felix Gillet Institute offers rare and unique heirloom fruit and nut varieties as originally bred by Felix Gillet in Nevada City back in the late 1800’s. 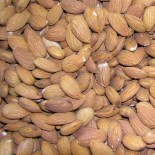 These varieties are well-adapted to the the Sierra Nevada foothill climate and will provide a healthy abundance for many years to come. Quantities are limited, so get ’em while they last!